Placenta percreta is one of the most dangerous conditions a pregnant woman can face, carrying a high risk of catastrophic maternal hemorrhage and even mortality. Performing a hysterectomy at the time of cesarean delivery is the standard treatment—but delaying the hysterectomy until several weeks after the delivery led to better outcomes in a select group of patients, according to a case series performed and reported by the Duke Maternal-Fetal Medicine (MFM) Team. The Duke MFM and Gynecologic Oncology teams demonstrated that patients who had hysterectomies some six weeks after their cesarean deliveries had significantly less blood loss and decreased need for transfusion compared with patients who had the percreta removed at the time of childbirth. 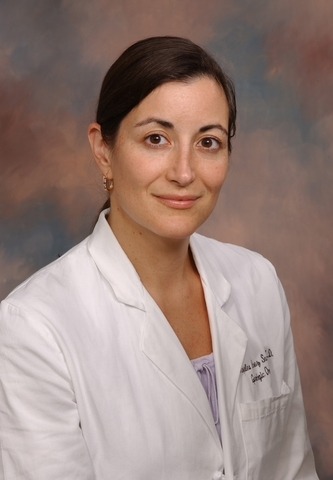 Uterine artery and selective uterine vascular embolization by vascular interventional radiologists immediately after the cesarean delivery plays a key role in stemming blood loss, according to Angeles Alvarez Secord, MD, MHSc, a gynecologic cancer specialist and team member. 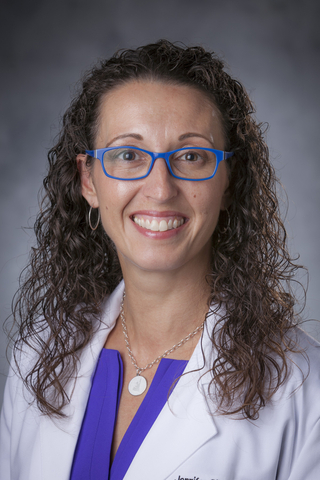 “Our distinctive care at Duke for placenta accreta spectrum patients begins with the diagnostic help of a world-class obstetric ultrasound unit with providers highly skilled in interpretation of abnormal placentation by ultrasound,” says MFM specialist Jennifer B. Gilner, MD, PhD. 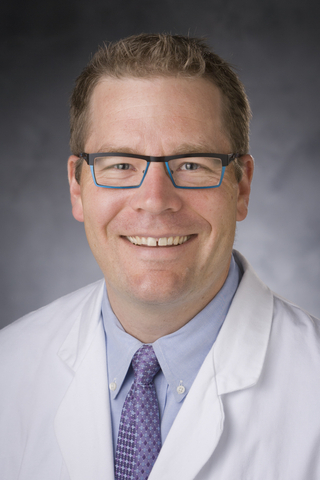 "The multidisciplinary team includes specialty obstetric anesthesiologists, gynecologic oncologists, MFM specialists, obstetric and surgical nursing, and interventional radiologists with extensive experience in pelvic and placenta-related collateral embolization,” adds Chad Grotegut, MD, another MFM team member. “We have developed a standardized hemorrhage management protocol and offer comprehensive transfusion services, maternal critical care, and a neonatal unit with the highest level of care for critically ill infants, which is particularly important for unscheduled or necessary preterm deliveries caused by complications of placenta accreta spectrum,” Gilner says. “Our multidisciplinary approach with a consistent—and therefore increasingly experienced—core team of specialty physicians, nurses, surgical staff, and transfusion services allows us to lead innovations such as the delayed interval hysterectomy described in the consensus statement and fulfill criteria to make us a center for excellence for care of this highly morbid condition,” Gilner says.